Travelling with gear can get complicated! 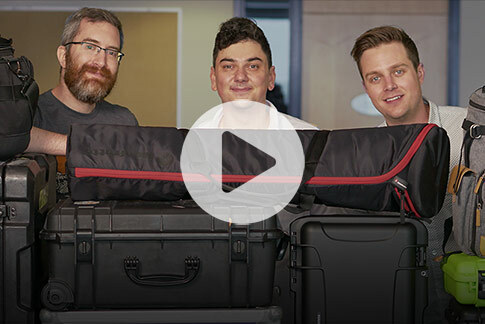 Watch as we share some tips and anecdotes related to travelling with production equipment. You’ve got questions? We’ve got answers! 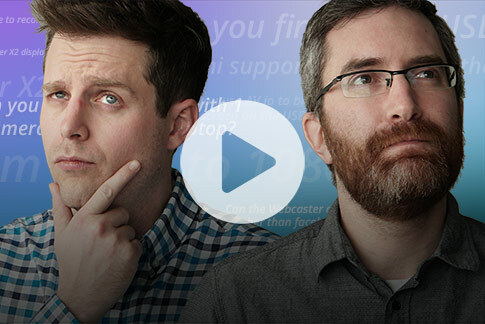 Join George & Dan for an open-ended Q&A on all things livestreaming and video. 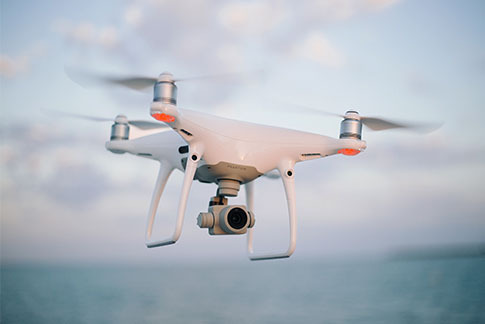 Learn about the top 4 most creative and beneficial ways to use live stream drone footage as well as how to set up live streaming from a drone. 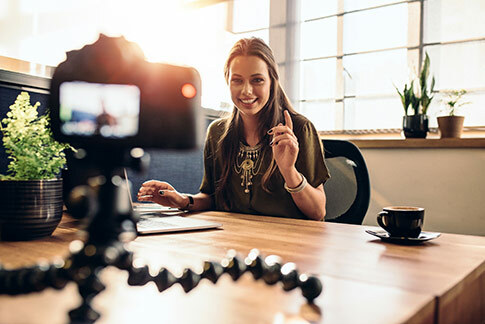 Learn how to record a live stream using screen recorder tools, live streaming and recording software, or dedicated hardware encoders. 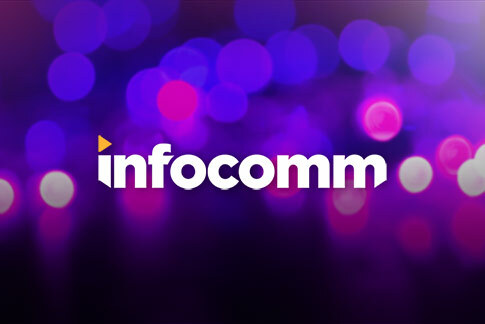 Watch as our team comes to you live from Las Vegas, on the show floor at InfoComm! 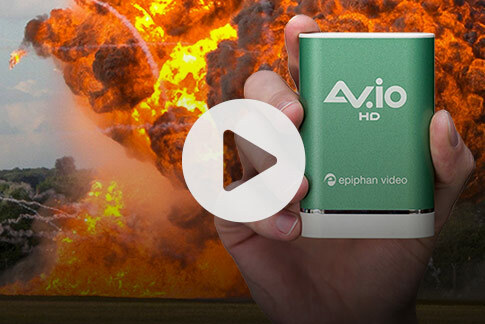 Find out how our AV.io capture cards held up after some very extreme testing last week! 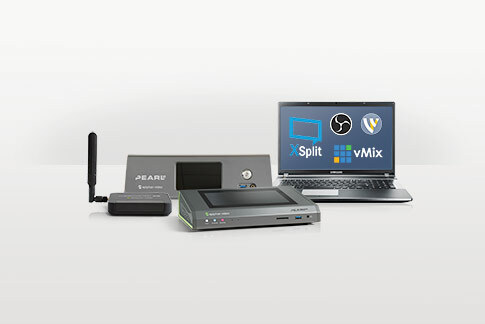 Video streaming hardware and software: which one is right for me? 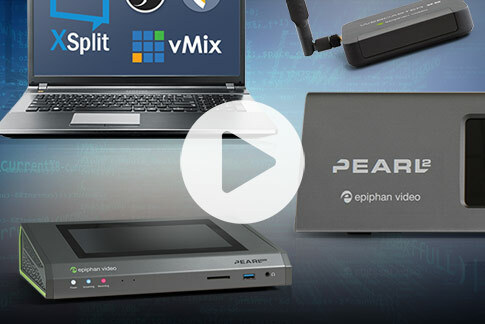 What are the differences between video streaming hardware and software? Which one is better? An in-depth comparison of streaming hardware vs streaming software: features, prices, limitations, pros and cons of each. 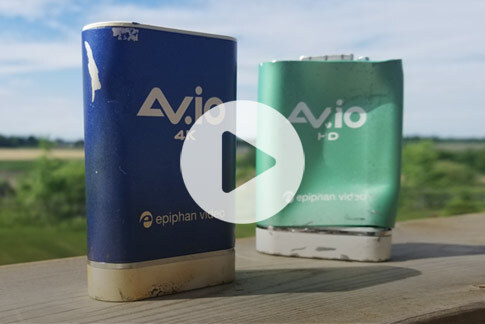 See how rugged our AV.io capture cards are as we put them to the test with some very extreme testing! Pearl-2 and Pearl Mini to bring an avant-garde San Francisco fashion show to life on Facebook and YouTube. 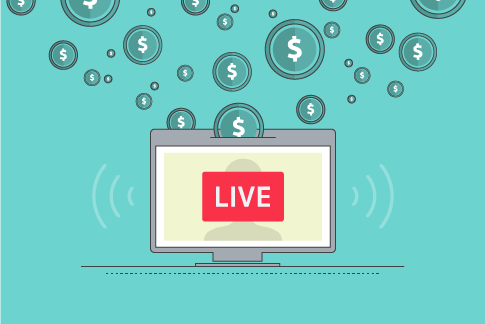 Ever wondered how to make money streaming? 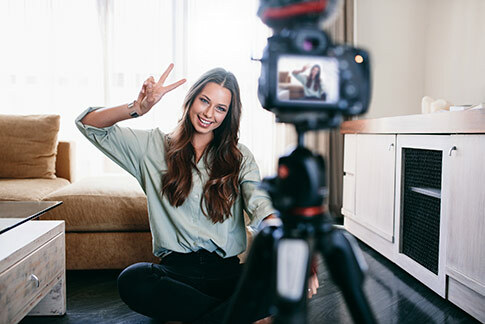 Content creators can now engage with their audience and earn a living at the same time through fan donations, affiliate programs, running ads, and much more!